“Did you know that simply eating breakfast raises your metabolism by 10 percent? Oatmeal is one of the most powerful breakfast foods of them all. If you are looking to get your body in great shape, you should incorporate this as a staple food in your diet. I knew oatmeal was a healthy food to eat but I always forced myself to like it. It wasn’t until I was broke as hell and had random odds and ends and a huge box of oatmeal in my pantry. I was too hungry not to eat it so I started experimenting. Turns out you can actually make it taste really good! 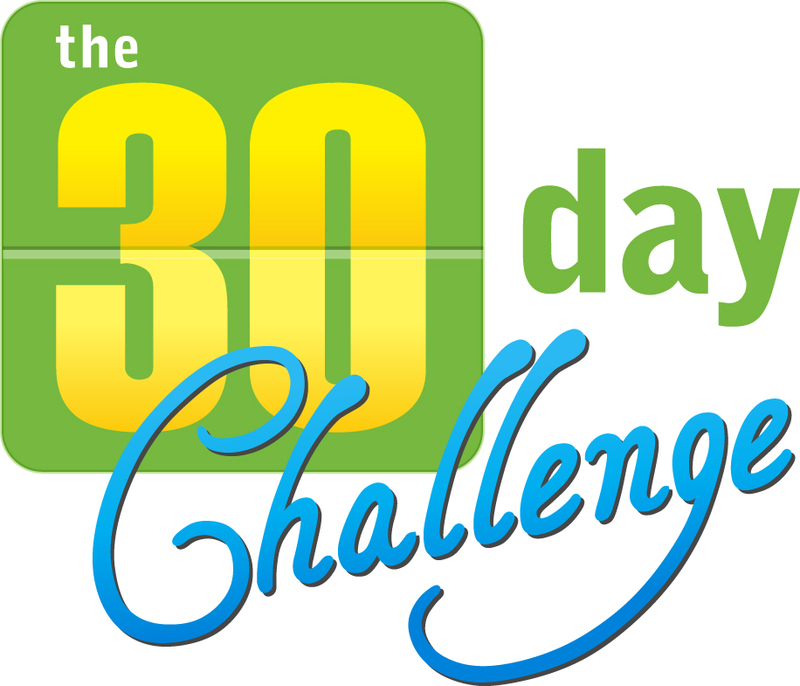 Take the 30 day food challenge! So a friend of mine had said to me that the hardest part of becoming healthy was thinking of healthy things to eat. This Month I’m going to be sharing some recipes for different meals that are healthy AND tasty. Everyday I will post what I’m doing and cooking for myself to become a healthier happier person. Now I work 6 days a week so If I can cook all these items (and post them) there is no excuse for you to cop out and head to Wendy’s. I challenge you to follow with me and try these recipes out. they are easy and practical. Day 24- start a healthy journal. Starting a journal of any kind can be a little but daunting for some of us (my self included). Recently, after starting this blog, I bought a book to start recording everything I was doing. To be honest it is still sitting on my desk blank and empty. But do you actually know when your body really needs food? 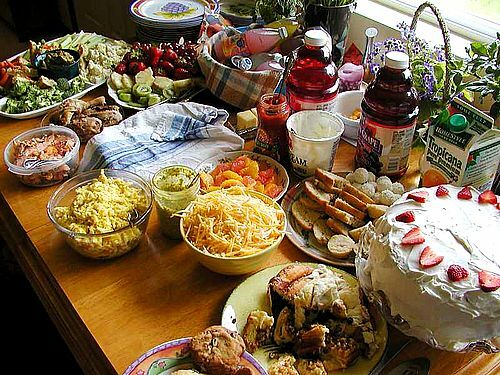 Many people eat on a schedule but they’re never really hungry, which tells you that your actually eating too much! So I bring my little basket to the till and put my stuff on the belt sandwiched in between two others. I look down and I feel an overwhelming sense of pride in the selections I’ve made. I look to the items from the gentleman to the left and see bagels in plastic bag, danishes in the plastic container and a few frozen items in boxes. The two older ladies to my left have the same or similar items. All beige and dull in colour. In between on the belt is a cornucopia of colors, crisp and fresh. I’ll have to admit I puffed up my chest because I really knew then all of the effort I put in to eat healthy and plastic free has been worth it. I really stood out with my seemingly glowing produce. I hoped that I actually stood out enough to make the people around me notice and actually think about adding fresh colour to their carts.